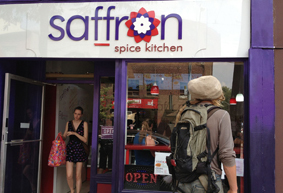 Grand Opening Special at Saffron Spice Kitchen. Come in and try various combinations of soups, salads, wraps and our new edition kothu roti. The entire day from opening to close, the chef will be at the stove dishing out small bites and appetizers to get your taste buds drueling. 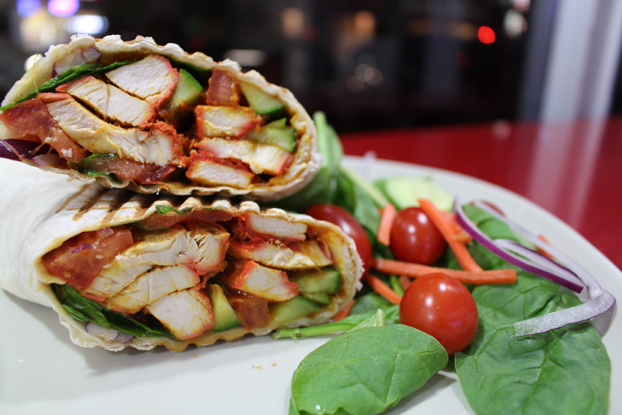 Ask for Jhonny's Special and the chef will make his favorite curry wrap just the way you like it.